Sellers in Square's beta program for the app opened it 12 times a day on average, the company said. 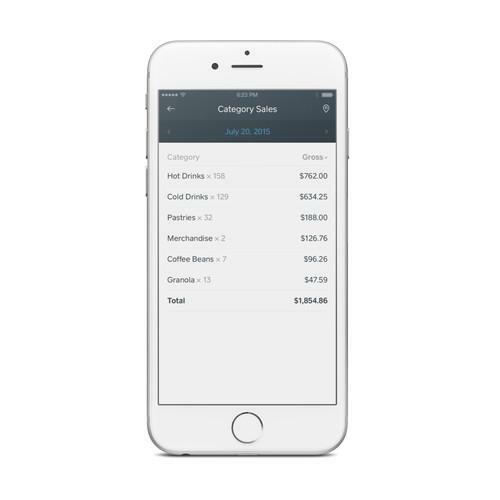 "We’re excited to give Australian small business owners access to their real-time sales information on the go," Square's Australian country manager, Ben Pfisterer, said in a statement. "The launch of the free Dashboard app provides them with the ability to run intelligently and grow by leveraging analytics tools that were previously made available only to large businesses." The new Dashboard app, which is compatible with iOS 7 and iOS 8, is free with a Square account; no word so far about plans for an Android version. Meanwhile, the software can now be downloaded from Apple's App Store.